and it is still growing. All the information is made freely available. 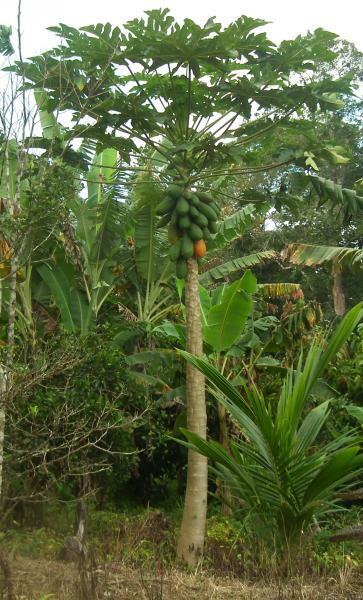 The Useful Tropical Plants Database contains information on the edible, medicinal and many other uses of several thousand plants that can be grown in tropical regions. It is very much a work in progress, with new records being entered and older records being updated on a regular basis. The database currently lists 11724 species. The Useful Temperate Plants Database contains information on the edible, medicinal and many other uses of several thousand plants that can be grown in temperate regions. The database currently lists 8152 species.